That’s because she’s a Changer; specifically, she’s a unicorn in human form. 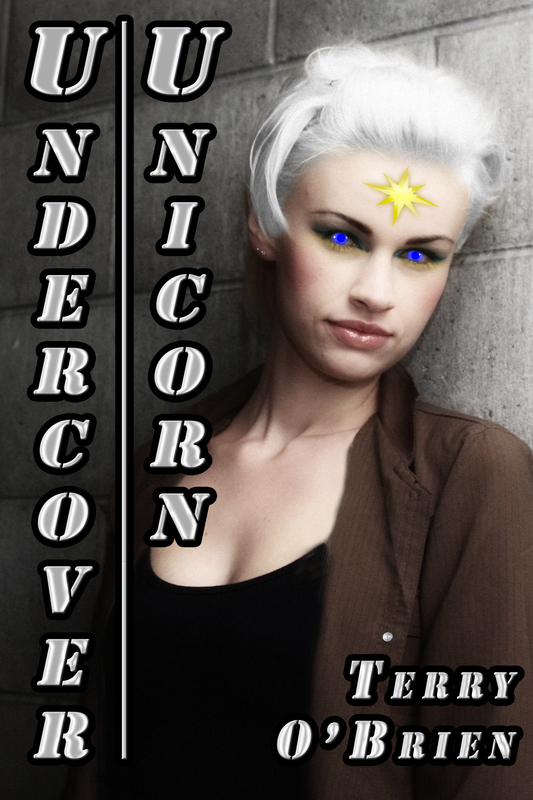 As a unicorn Changer, Vanity wields her unicorn magic as part of her calling as a Federal agent. She was one of the lucky few who were imbued with magic on that fateful day in July almost three years ago when magic suddenly appeared in the world. But while she and the other Changers Changed, they didn’t really change: they remained exactly what they were, only with magic, on both sides of the law and all points in between, so while there are cops with magic, so, too, there are criminals with magic. That’s why Vanity carries a badge, a Federal badge, to protect innocent Changers and normals alike from criminal Changers. After all, that is what a good person does and what a good unicorn does, and Vanity is also a damn good person and a damn good unicorn. 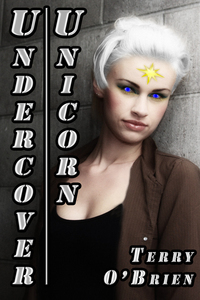 ‘Undercover Unicorn’ is the first story in the Changes and Changers series. It is the story of FBI agent and gold‐mark unicorn Changer Vanity. She is haunted and driven by her past to serve and protect even when her unicorn magic is best used to heal and purify, until that past returns to threaten her present and even her own unicorn magic is unable to protect her from it. More information on the story itself can be found on the blog posting I wrote to announce the release. More information on the creation of the cover can be found in the blog posting “The Making of the Cover to ‘Undercover Unicorn’ ” describing the process.